Codemasters today announced, out of nowhere, that DiRT 4 is going to be releasing later this year, in June, on Xbox One, PlayStation 4, and PC. DiRT 4 will be the follow up to the extremely successful DiRT Rally, as well as the first numbered entry in the series since 2011’s DiRT 3. Among other things, DiRT 4 will introduce a fairly extensive and full featured course creator, it seems. “Your Stage [is] an innovative rally route creation tool that allows you to produce an almost-infinite number of unique stages at the press of a button. You choose your location and set the route parameters, then Your Stage does the hard work to create a unique rally stage that you can race, share with your friends, and then challenge them to beat your time. Your Stage allows experienced rally players to create longer, more technical routes, whilst newcomers can create simpler shorter routes as they hone their skills,” Codemasters’ description of the track creator reads. You can check out the announcement trailer for DiRT 4 for yourself below. 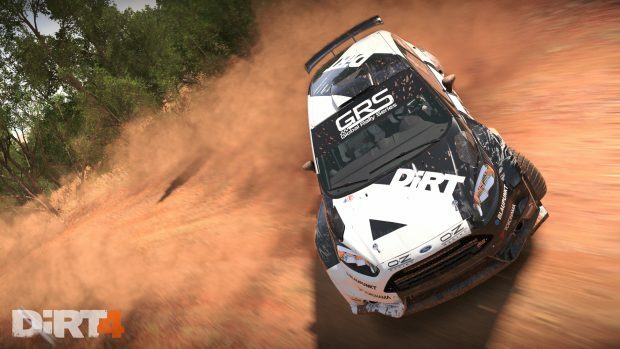 After how exhilarating DiRT Rally was, is this something you’re going to pick up? Let us know in the comments section!